At the request of this wonderful Seattle-based organization, we assisted FareStart with their search for several culinary management positions as well as the organizations Director of F&B, Director of Fast Casual, Executive Chef, Restaurant General Manager to name a few. 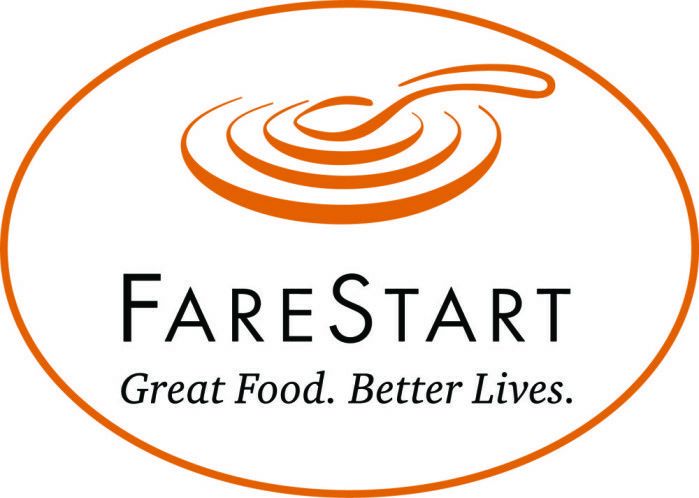 FareStart is a culinary job training and placement program for homeless and disadvantaged individuals. Since 1992, FareStart has provided opportunities for over 7,500 people to transform their lives, while also serving over 6 million meals to disadvantaged people in our community.